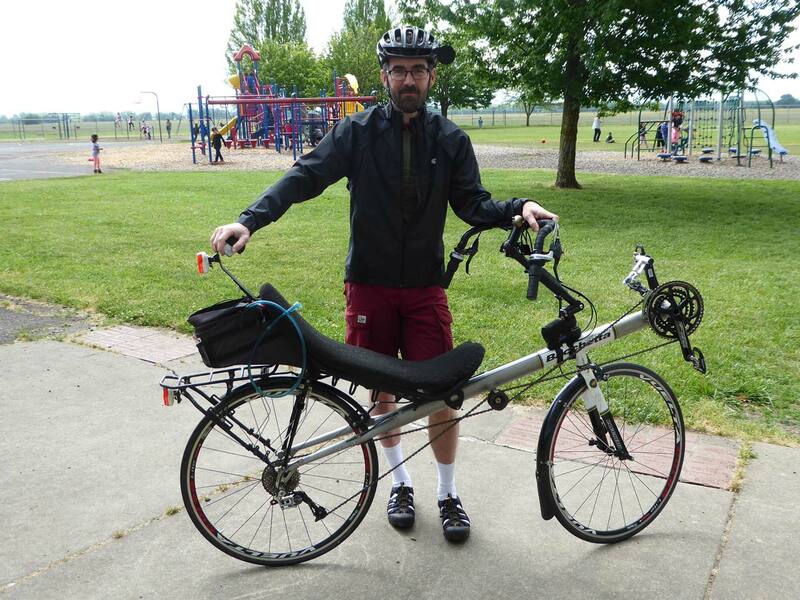 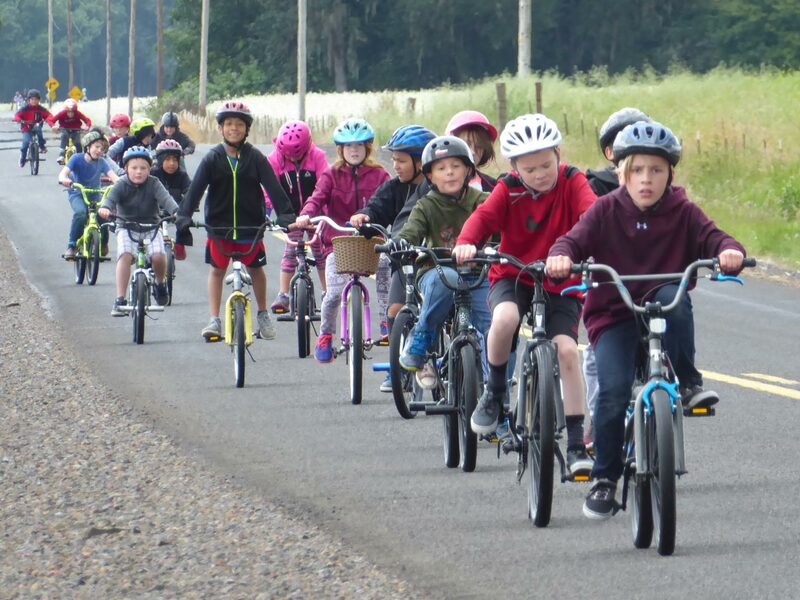 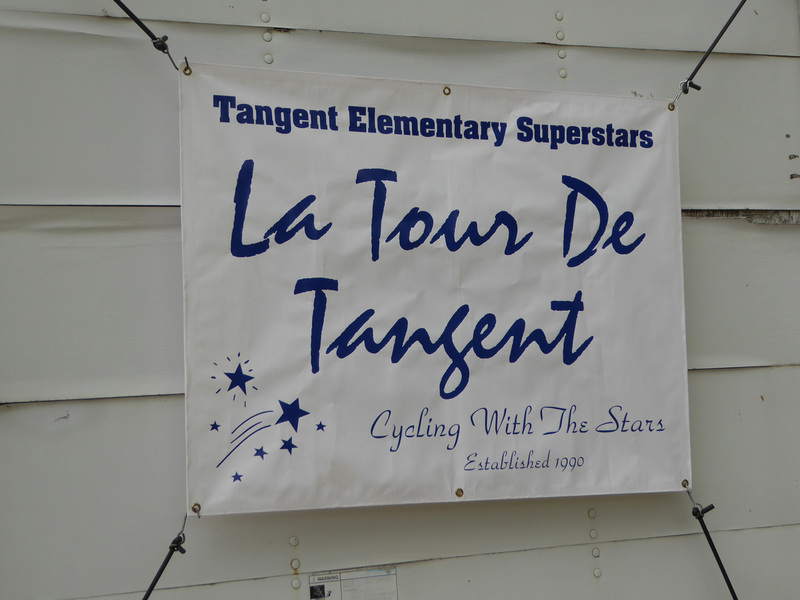 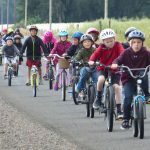 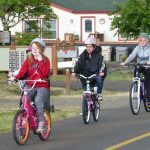 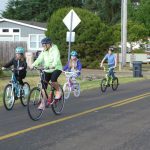 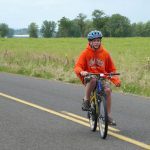 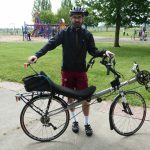 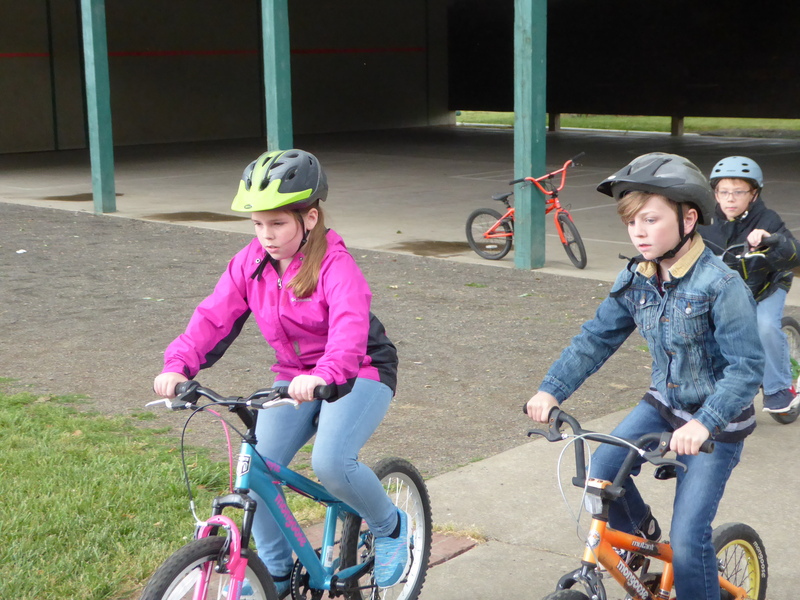 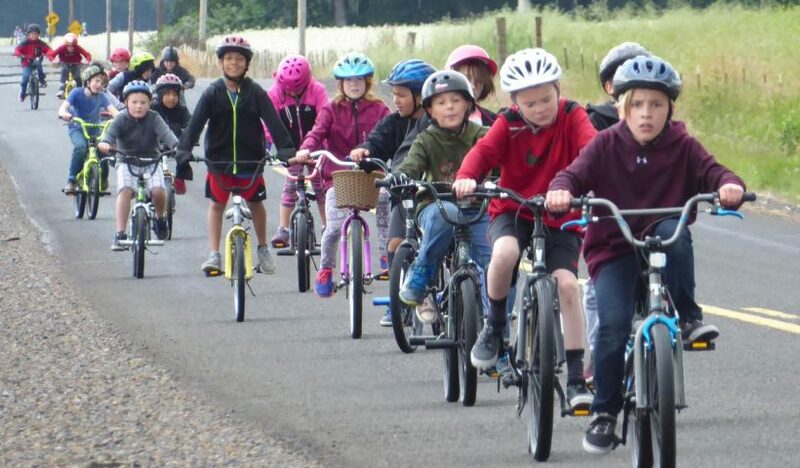 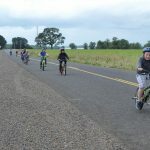 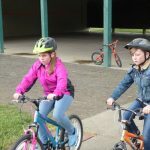 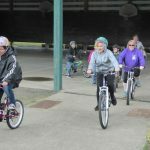 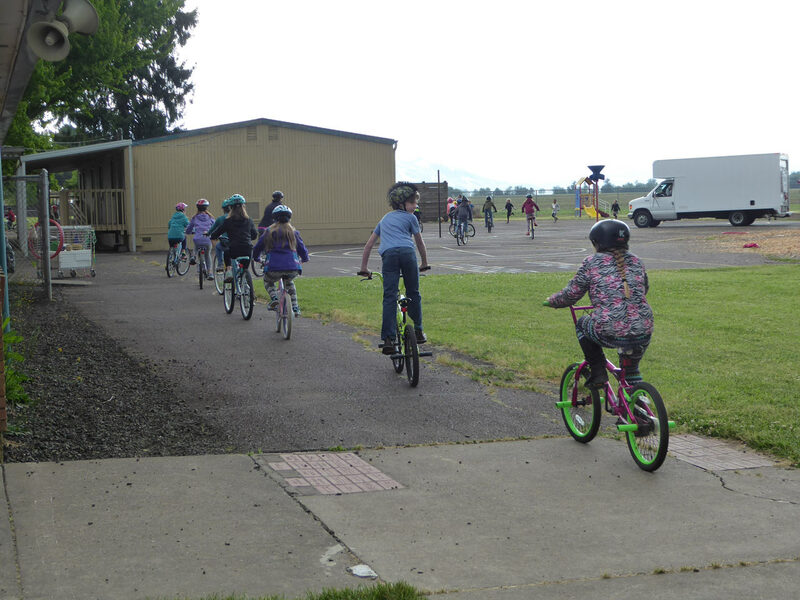 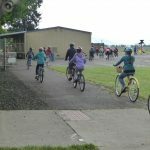 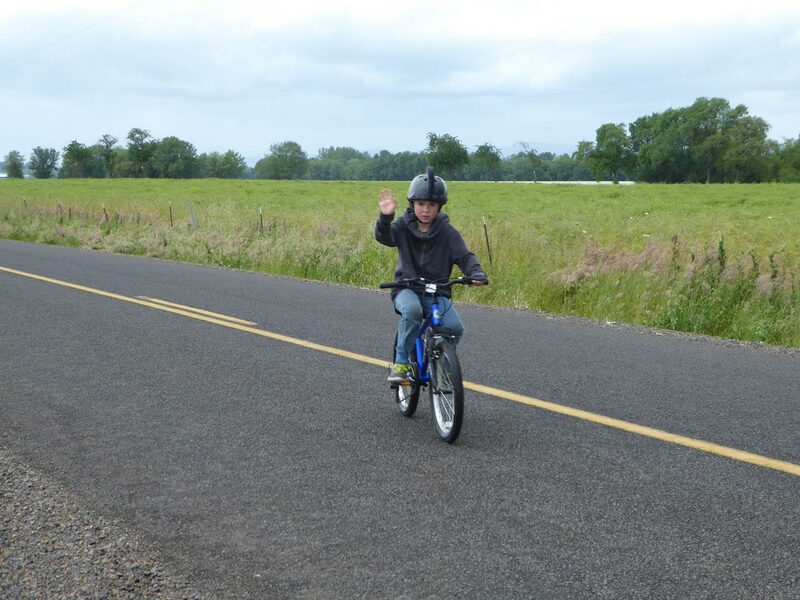 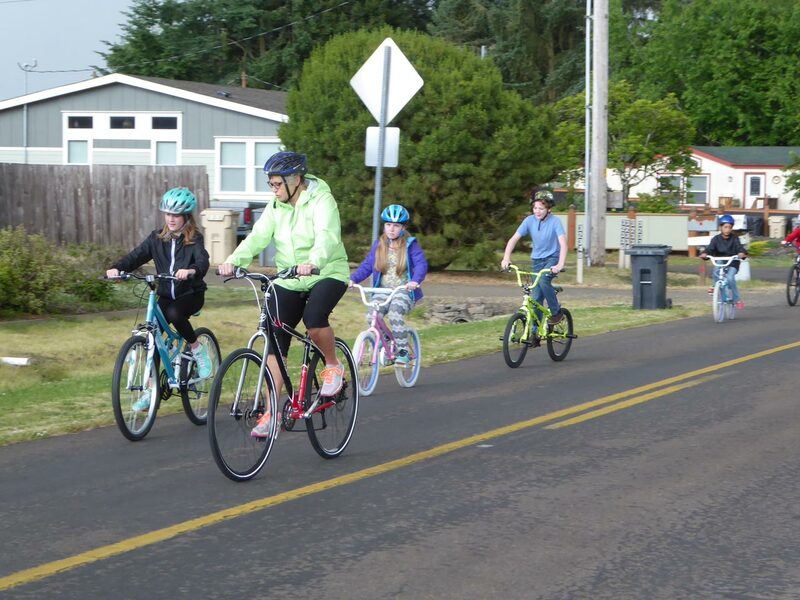 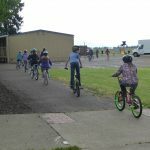 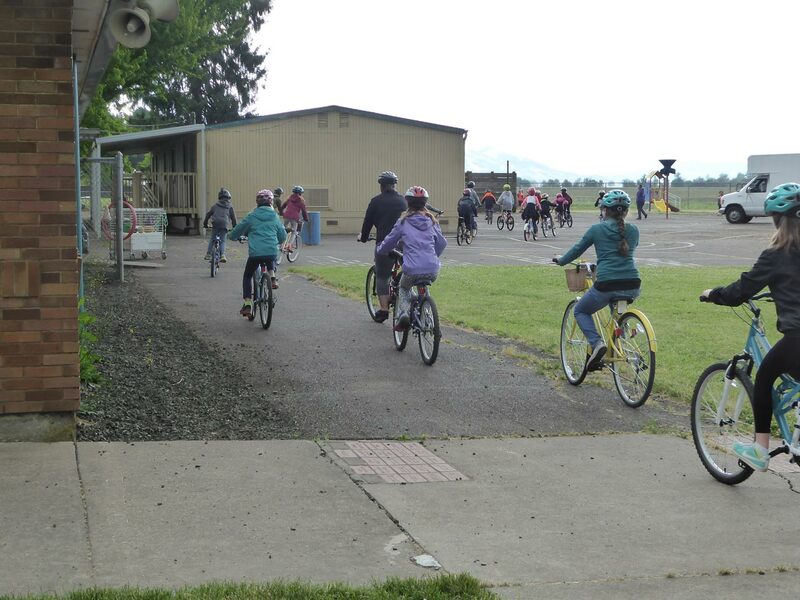 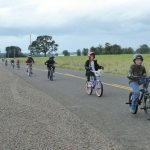 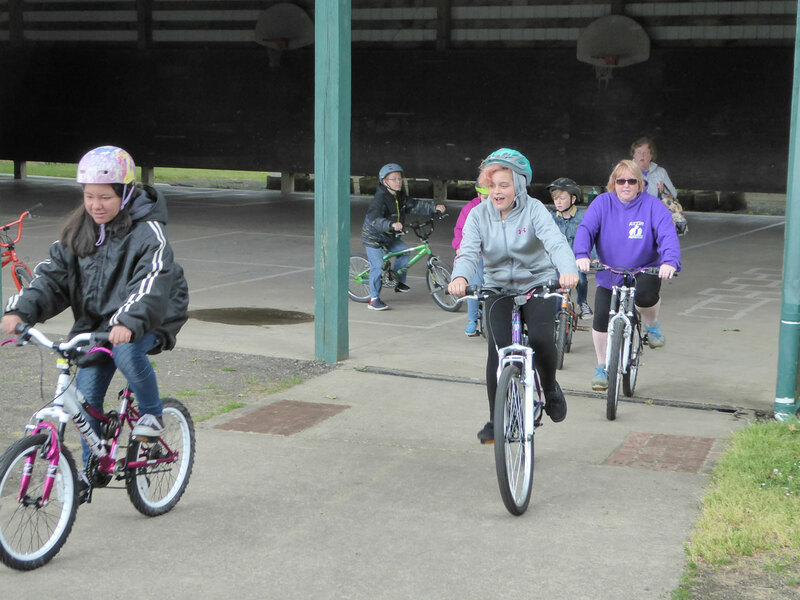 The 27th annual Tangent Elementary School Tour de Tangent bike program brought fifth graders out to learn and practice bike safety skills last Friday. 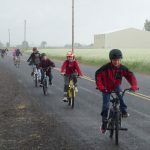 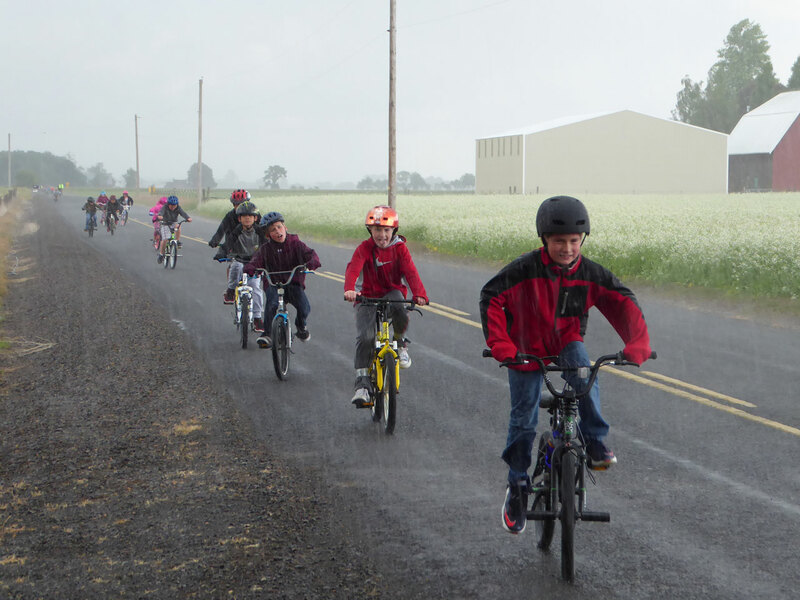 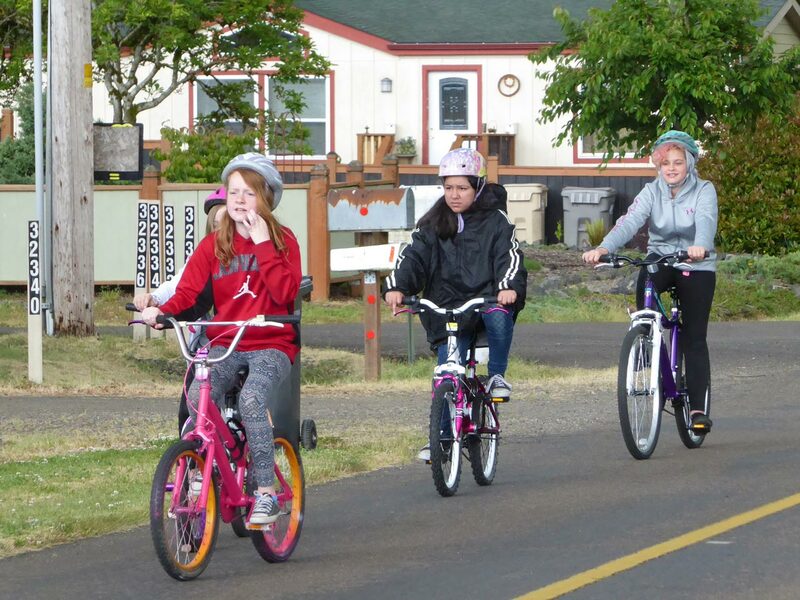 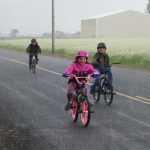 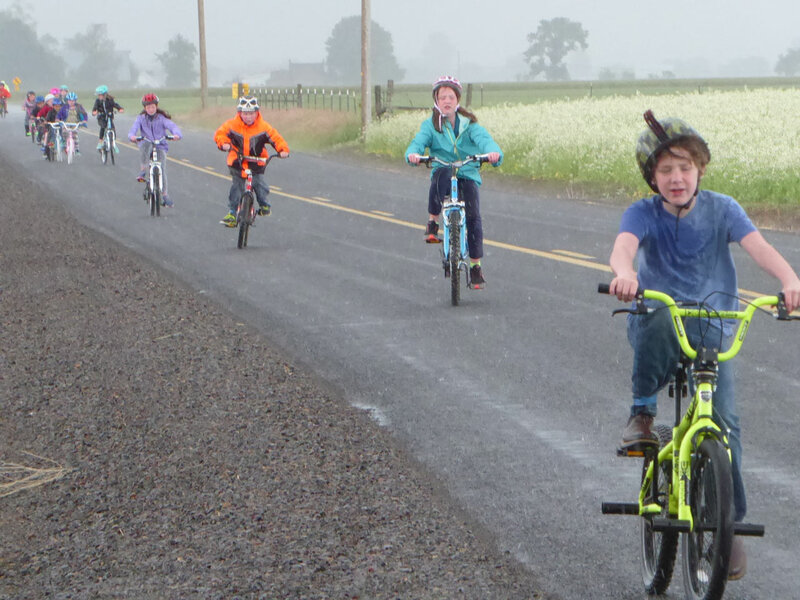 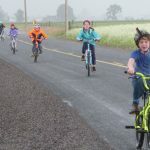 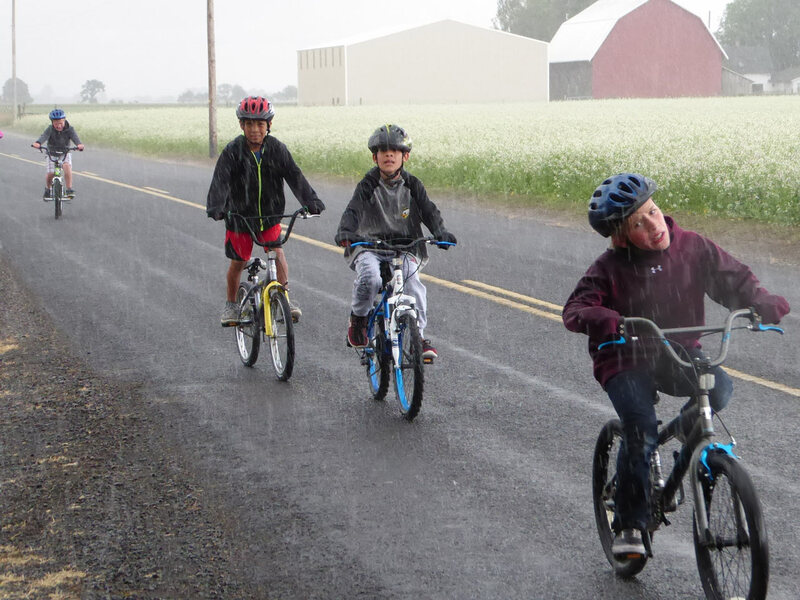 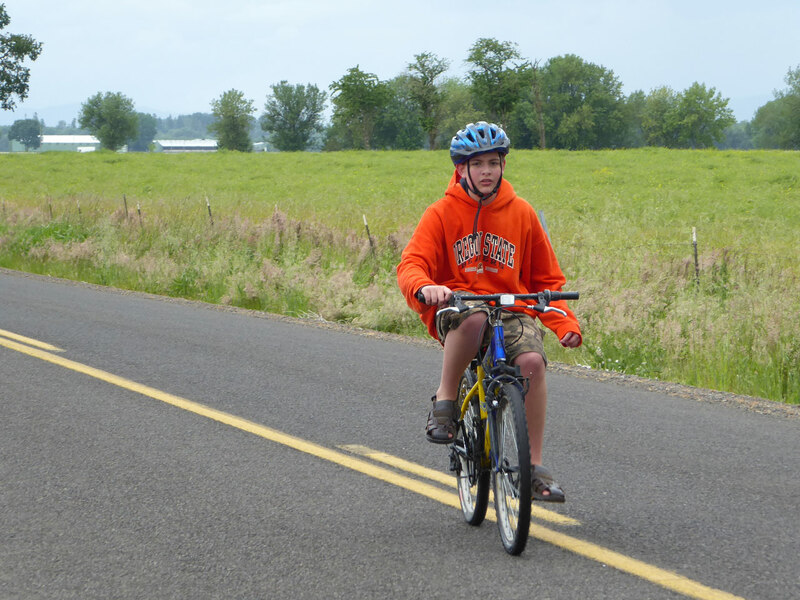 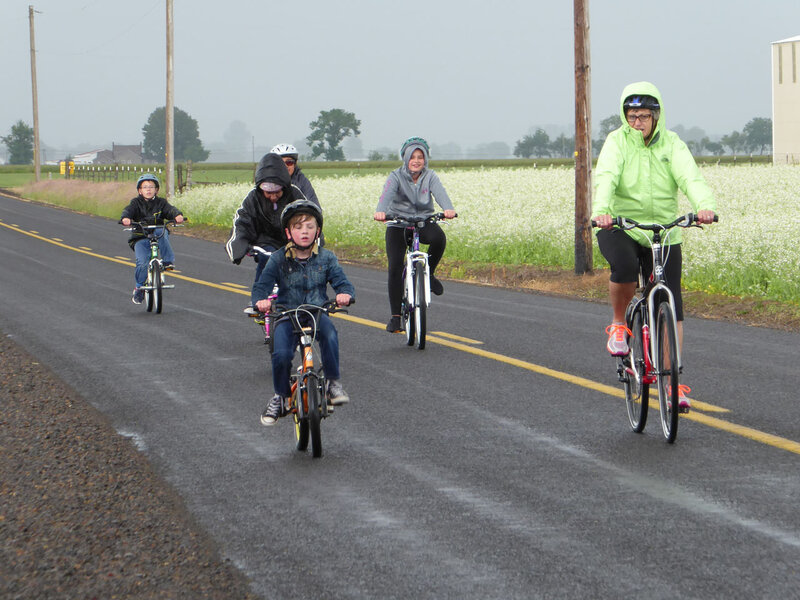 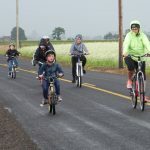 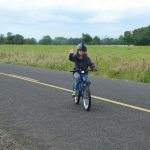 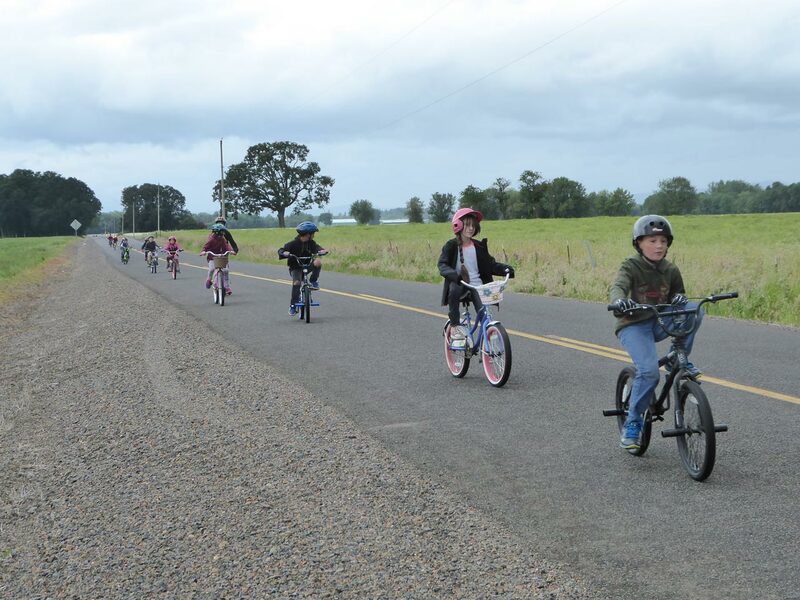 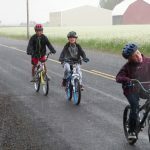 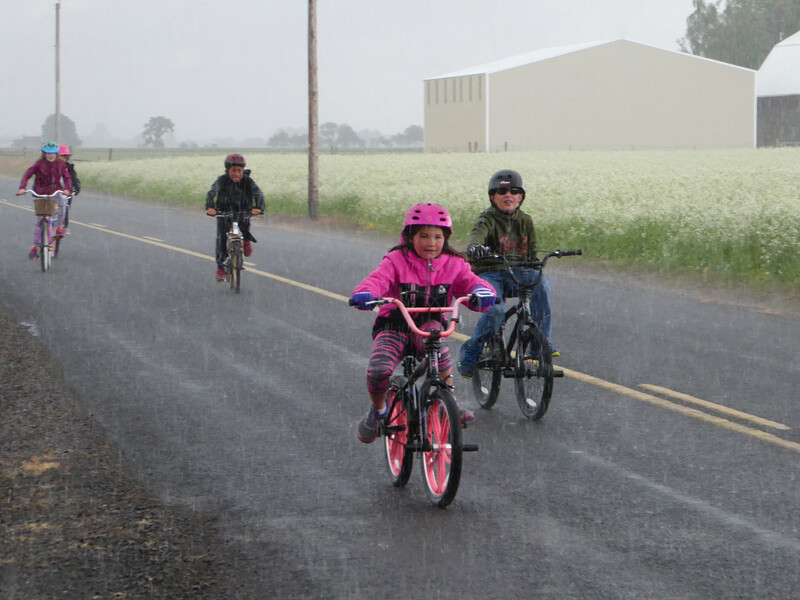 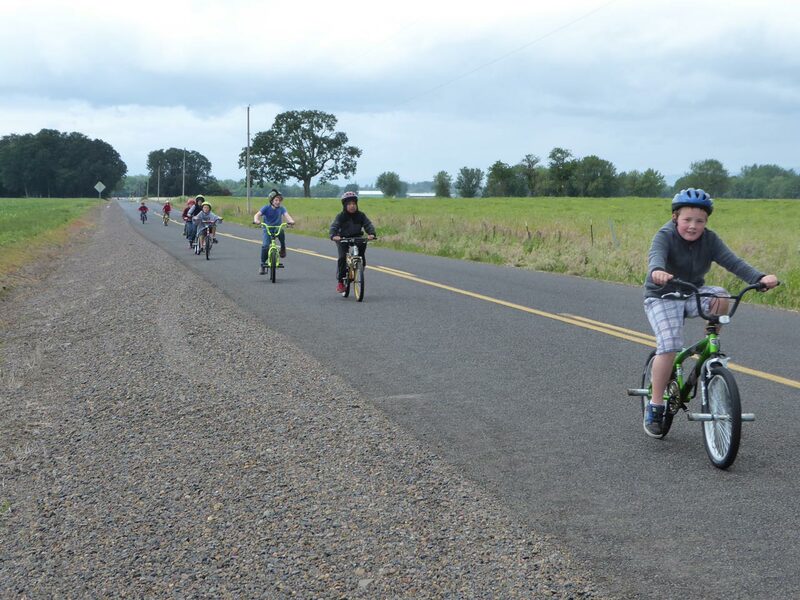 Students rode a neighborhood loop despite the windy and rainy weather. 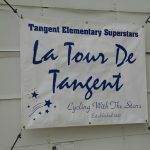 The program is taught by school staff and community volunteers.